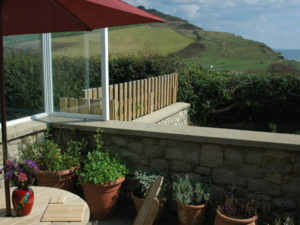 The Beach Rooms is an exclusive bed and breakfast suite with fabulous, uninterrupted sea views. Comprising of a double bedroom, lounge/diner, bathroom and toilet, private sea view patio and small enclosed garden area. Recently refurbished throughout to a very high standard. Your hosts have over twenty years experience in hospitality, entertainment and the arts so are well qualified to give you the best experience in modern seaside accommodation. Full English and continental breakfasts served. 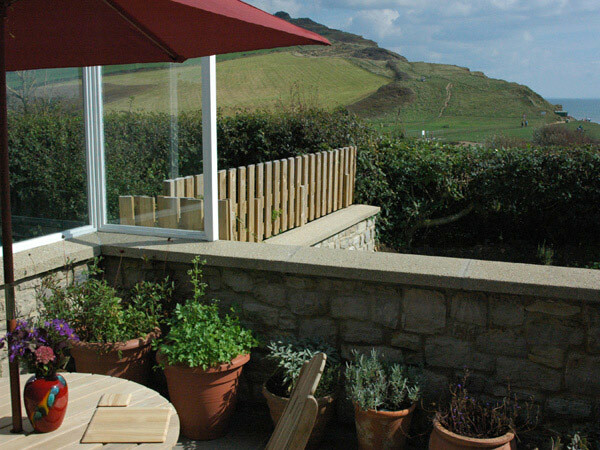 There are many choices for places to eat and drink in Charmouth, both during the day and in the evenings. Below is a short selection, for full details please see the main listing.